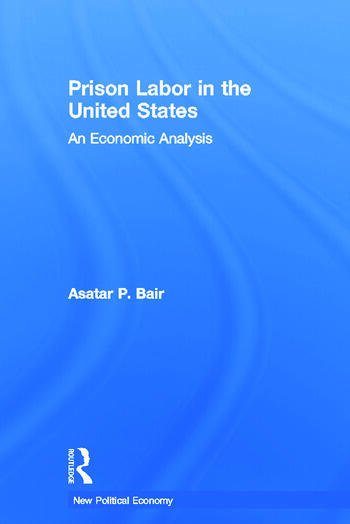 Asatar Bair is a professor of economics and statistics at the City College of San Francisco. His research interests include the economics of crime and punishment, class theory, monetary economics, international trade, and economic philosophy and methodology. He is interested in the intersection between economics and self-realization; he serves as a teacher for the Institute for Applied Meditation.